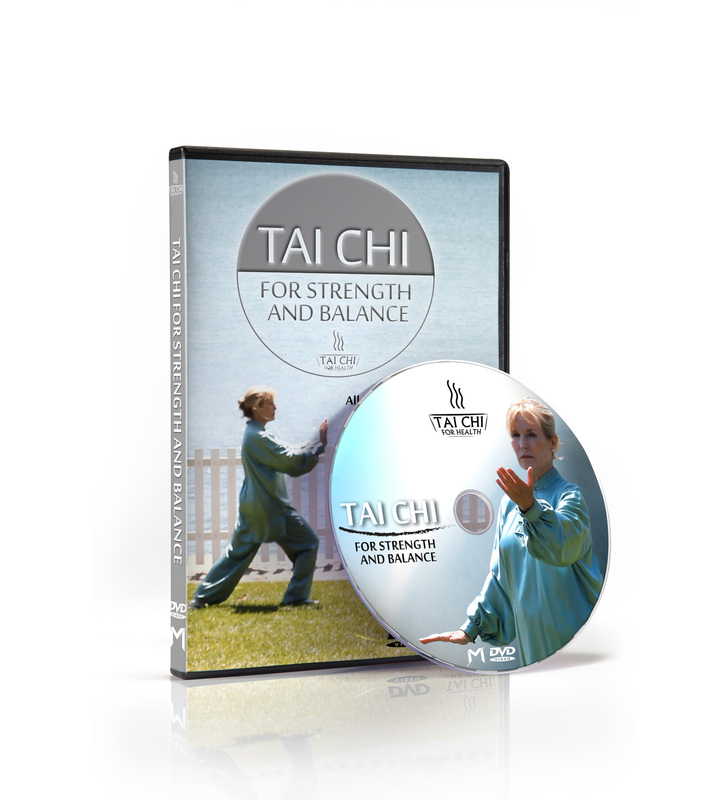 The Tai Chi for Strength and Balance DVD demonstrates a form of Tai Chi specifically designed to improve posture, balance and maximize natural strength. 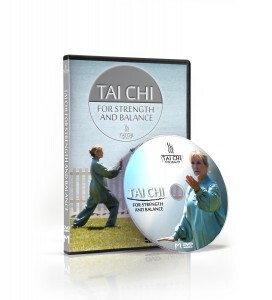 This DVD will help you practice and reinforce powerful, balanced movements to replace dysfunctional habits associated with poor posture, imbalance and muscle weakness. Take a look at some testimonials.